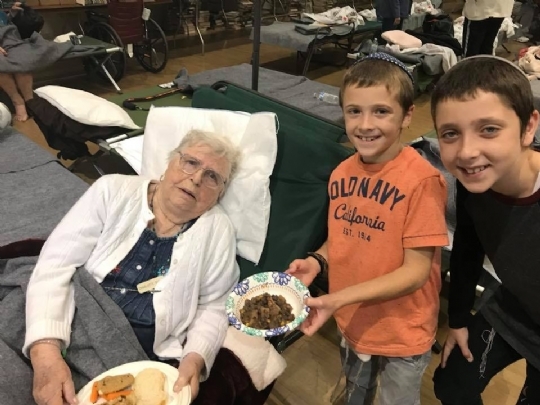 Santa Rosa Rabbi and Rebbetzin, Mendel and Altie Wolvovsky, and their children, will be hosted by Chabad NP for the Jewish holiday of Simchat Torah, which begins Wednesday evening. "It is hard to leave our community for this important holiday, but we are very grateful to be with such a welcoming community where we can celebrate together," said Rabbi Mendel Wolvovsky, director of Chabad of Sonoma. 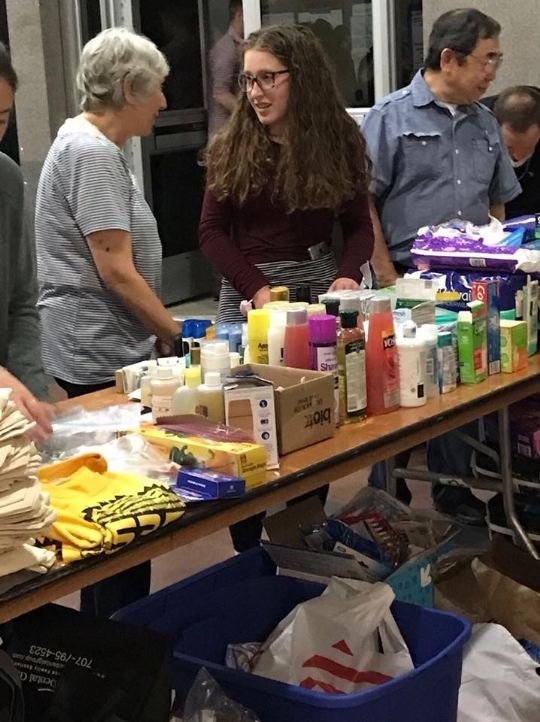 Since the fires broke out, the rabbi and his family have been working feverishly to help those who have been affected by the devastating fires. 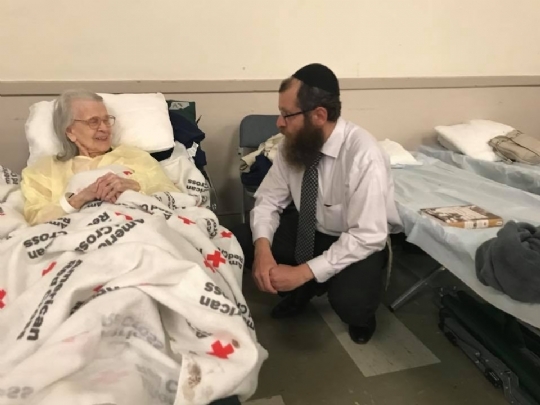 "It's an honor and a joy to host the Wolvovsky's—they are true heroes—and we feel blessed to be able to help out in this small way," said Rabbi Yale Spalter, program director at Chabad NP. On Thursday night, Rabbi Wolvovsky will be honored with leading the first "hakafah"--the first of seven dances with the Torah—before which he will share a first hand report about what the community is going through in Sonoma and Napa. The celebration will take place at the Marriott Hotel, 1770 S. Amphlett Blvd. in San Mateo, October 12th, at 7:45 pm. For more info and to RSVP, click here or email info@chabadnp.com. To help those affected by the fires, visit www.jewishsonoma.com/fire.